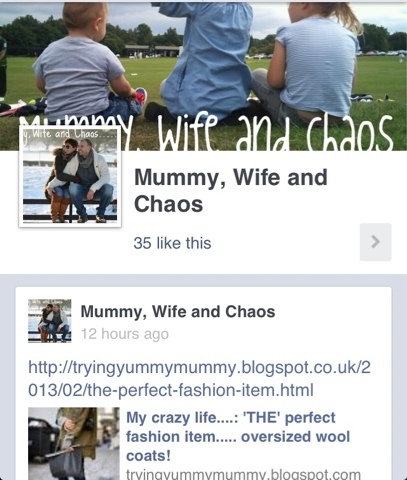 Mummy, Wife and Chaos: I've gone social! All being done with the wonder of a iPhone since my laptops bum literally dropped out! Now I just need figure if I can share all these things in the same place!